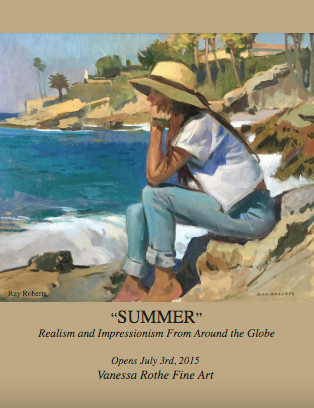 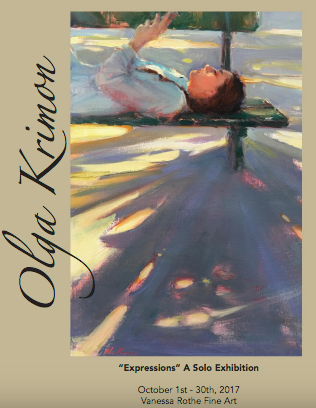 Historical Russian Realism and Impressionism, and California Impressionism. 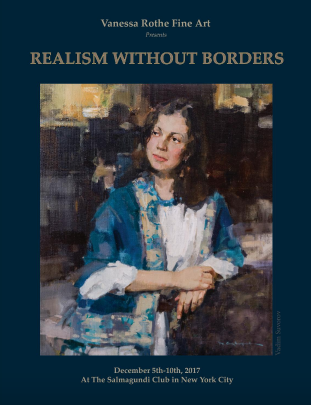 Realism Without Borders Events and Exhibitions. 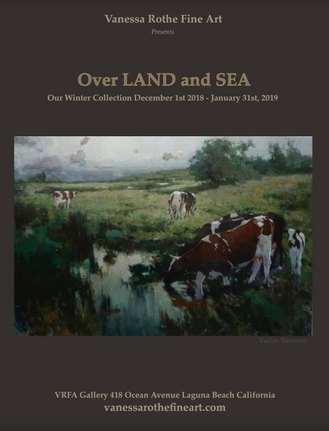 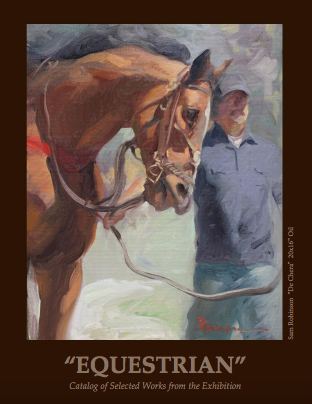 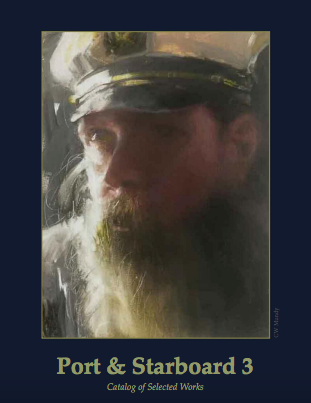 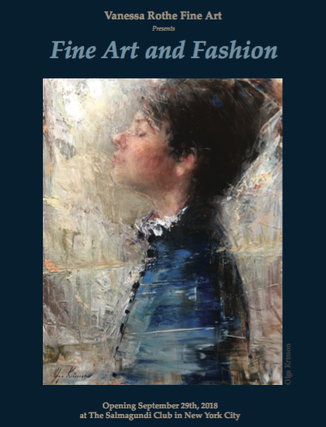 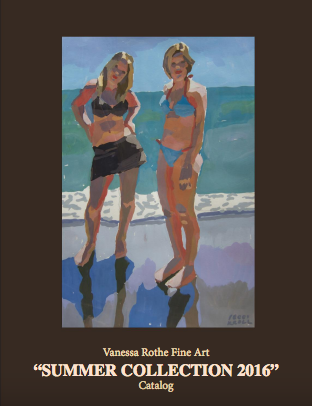 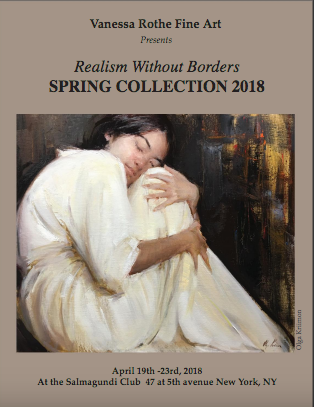 Spring 2018 VRFA NYC Venue- Spring Collection 2018 "Realism Without Borders"
Winter 2017- VRFA NYC Venue Salmagundi Club "Realism Without Borders"
Summer 2017 VRFA Exhibition hosted by Huse Gallery "Port and Starbord"